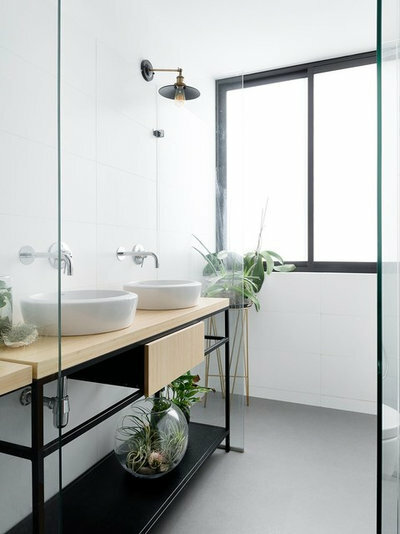 Plants are soothing to the soul and can fit perfectly in your bathroom, whatever style and size. Plants are not just a stylish interior detail to rest your eyes, they are also soothing. 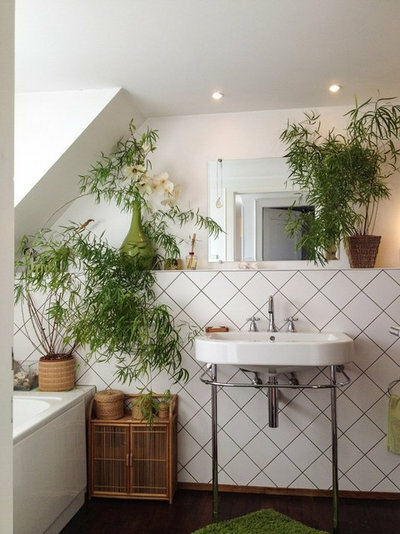 So be sure to highlight plants in your bathroom, whether big or small. Do you belong to the crowd who love cuttings? Don’t hesitate to move them into the bathroom! 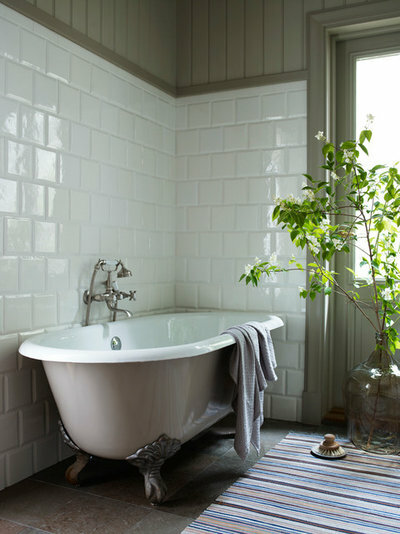 Put shoots in water, so you not only get green details in the bathroom – but the plants will also love the heat. Make sure to supplement with lighting so that the plants get the lighting they need. 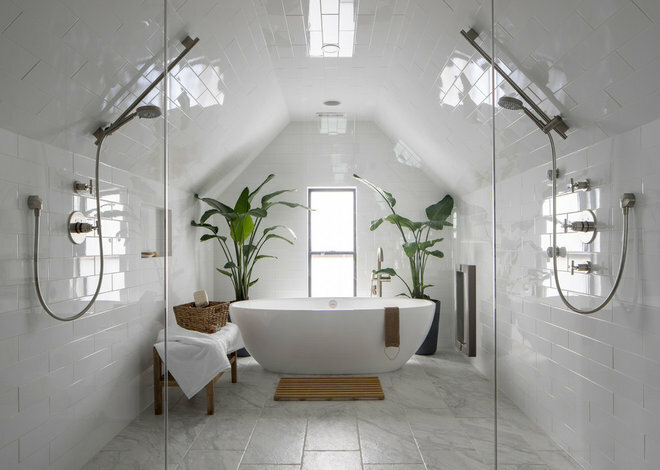 More and more bathrooms have windows to the ceiling similar in this bathroom. So why not invest in a green privacy? Choose plants in varying heights for fine effect.Read more: Which plants can withstand darkness? 3. What is growing outside? You don’t always have to go so far to find plants to pick up in the bathroom. It may be enough to pick up a branch from the tree outside. 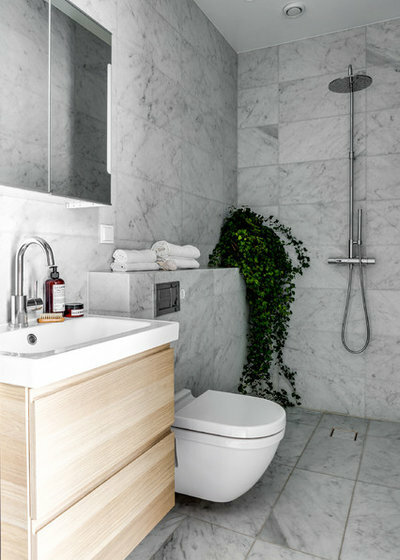 With a little luck, the heat and moisture in the bathroom can also cause the coolest branch to suddenly bloom. 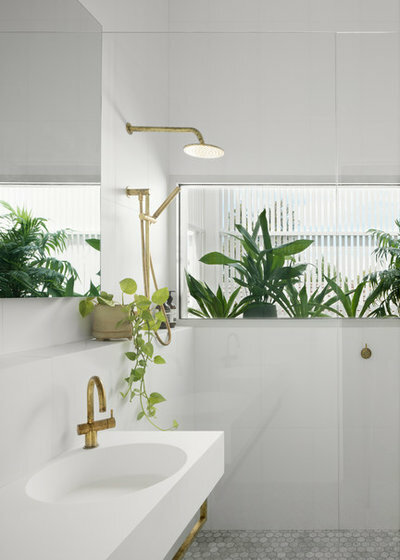 Climbing plants that are allowed to grow freely provide soft shapes that break off against all straight lines in the bathroom. It is an effect that is inspiring. Many climbing plants thrive in darker environments. 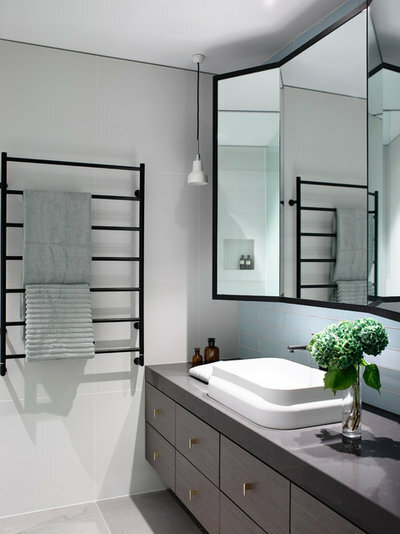 If you want plants in the bathroom but at the same time keep the style tight, then you should invest in symmetry. Use two pots of the same plant and position directly opposite of each other. 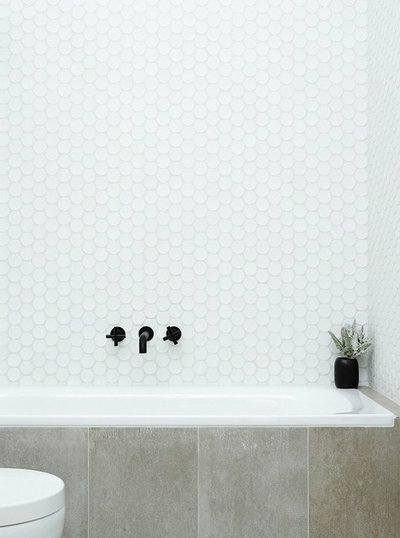 Another trick to soften tight bathrooms is round vases. Large vases in this bathroom fit well for green still life. 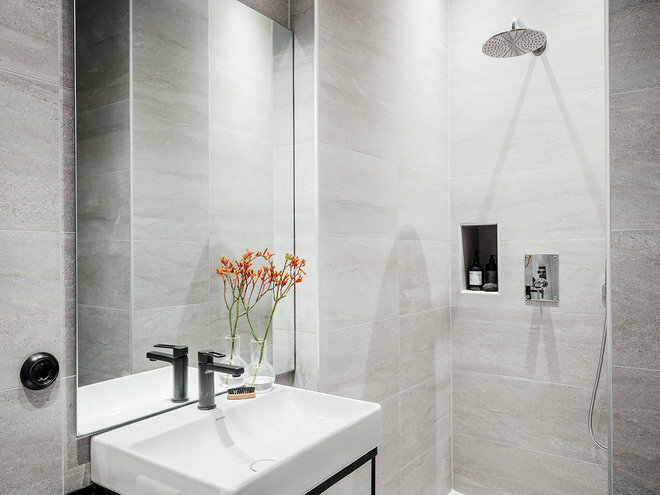 Smaller vases fit in most bathrooms, as long as the vase is glass. As mentioned earlier, many bathrooms are tight in their style. Then a sprawling plant can be the solution! Opt for a larger, single plant. Imagine you have plucked all the home flowers into the bathroom to shower them, and then left them there. More is more, simply. 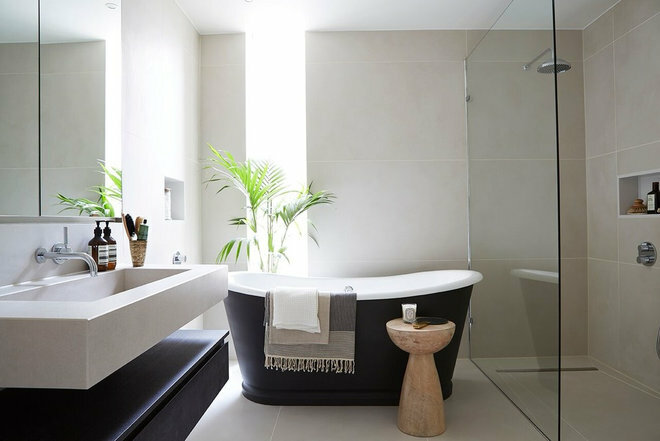 Place the pots at the mirror for double effect, as well as on the bathtub edge and on the floor.This lush feel is something extraordinary – provided you have room to shower of course! 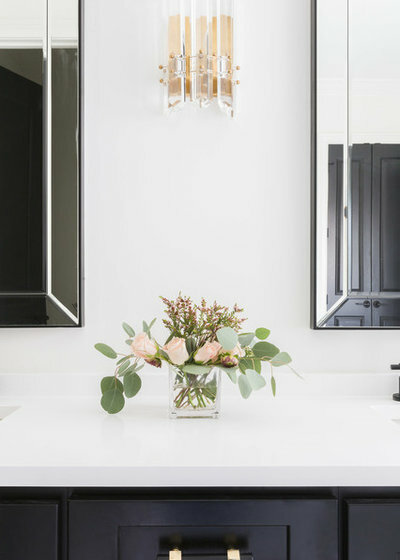 When the Friday bouquet is becoming increasingly faded, cut down the remaining flowers and set them in the bathroom.A simple trick that gives your bouquet a little extra life. 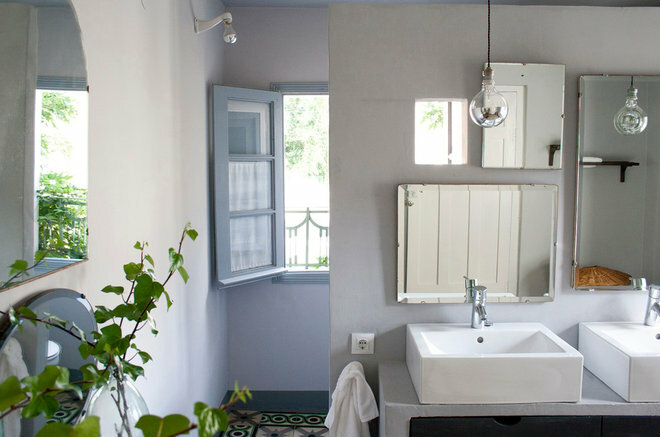 You may not be fond of orange towels or turquoise toothbrush cups, but color can give life to the bathroom. One stylish solution can be flowers! So if you don’t like colorful towels, could you rather appreciate a colorful flower? You may want to start carefully then a small plant will fit nicely. Choose plants that are durable, tight and “less green” in their appearance – eg. aloe vera or as in the picture, a fine gray-green plant. Put it in a little rough pot that ties the style together. Nice and simple! 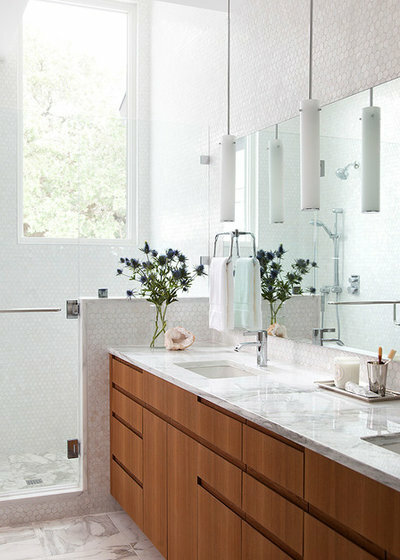 Find inspiration for the bathroom in our huge gallery!